Experiments are a tool we can use to create a safe environment, and allow the team to try out a new idea without being immediately judged by others if that idea does not work as well as expected. As Scrum Masters we should create that space for the teams to experiment, and Jovan shares his ideas on how we can do that. 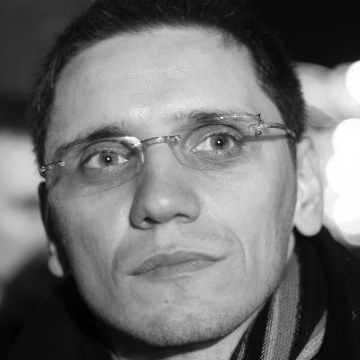 Jovan Vidić is an Agile Practitioner who repeatedly finds passion and inspiration in his job. He calls himself a people person, and when he had an opportunity to lead a team at the age of 24, that experience transformed him into an advocate of the self-organization, which does not impose limits on the thinking, working and creative processes of the team members, but on the contrary, it drives them to jointly contribute and prosper. This is actually the goal of the group Agile Coaching Serbia he founded in Novi Sad Serbia in 2014. You can connect with Jovan Vidic on LinkedIn and connect with Jovan Vidic on Twitter.